What is the University District Partnership (UDP)? The University District Partnership was formed in 2006 to revitalize the neighborhoods and commercial areas around the UALR campus. The UDP telephone number is 501.683.7356. Where is the University District? What is the population of the district? Approximately 9,300 people live within the district. The total number of households is 3,657. Approximately 51 percent are homeowner households and 49 percent are renter households. 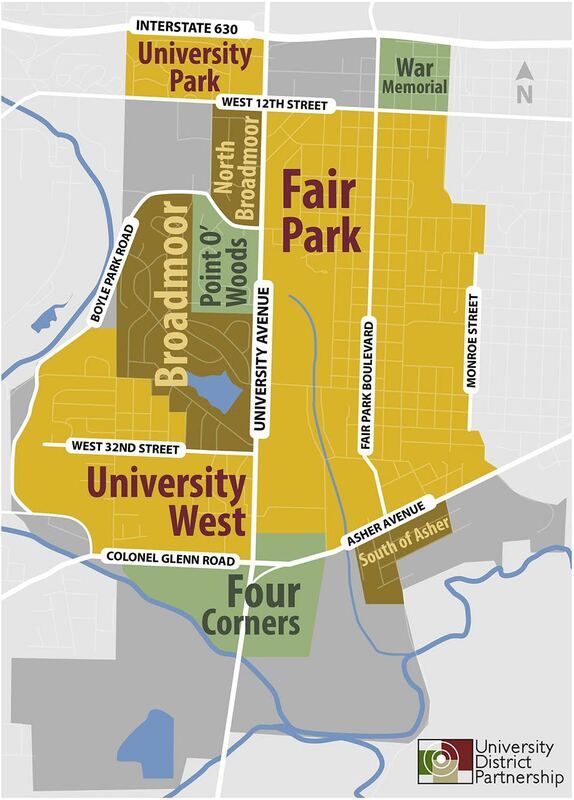 What are the neighborhood areas within the University District? The district includes Broadmoor, Fair Park, North Broadmoor, Point O’ Woods, South of Asher, University Park, University West, War Memorial. What is the University District Development Corporation (UDDC)? The UDDC is a private nonprofit development organization formed to develop affordable housing, encourage business development, and make neighborhood improvements within the District. What programs are operated by the UDDC? 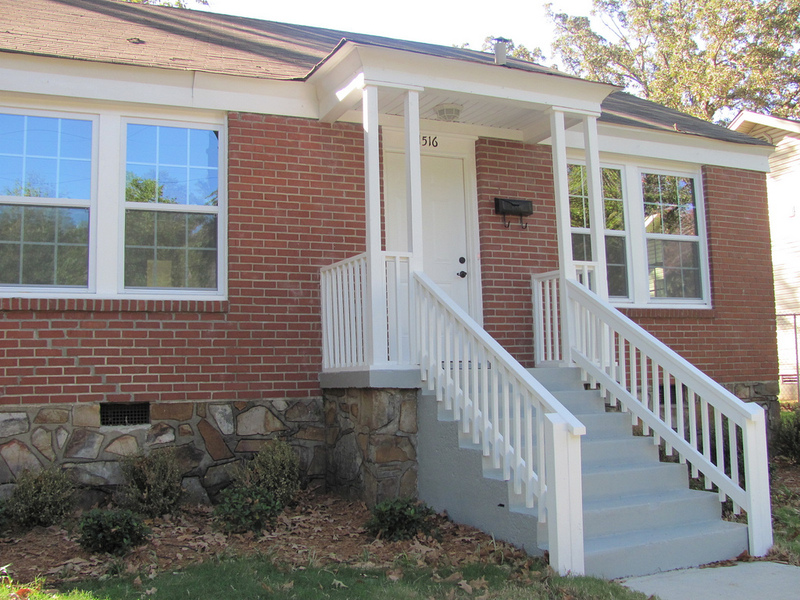 The UDDC operates a first-time homebuyer program funded by the HOME Program and a home improvement program entitled the Special Needs Assistance Program (SNAP) funded by the Federal Home Loan Bank Board. How can I identify churches, businesses, and other services located in the district? The UDP website includes links to a University District Business and Services Directory. What organizations and groups “partner” with the University District? University District partners include UALR, Little Rock School District, the City of Little Rock, Pulaski County Government, state agencies, banks, businesses, restaurants, churches, schools and nonprofit organizations that serve the area. What are some of the anchor institutions located within the University District? 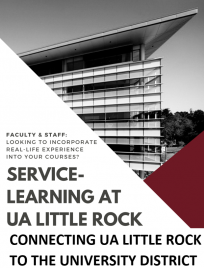 Anchor institutions include UALR, UA Cooperative Extension Service, World Services for the Blind, Methodist Children’s Home, Penick Boys and Girls Club and the Bess Chisum Center. What plans have been prepared for the University District and how can I obtain them? The UDP website includes links to the University District Revitalization Plan and the University District Strategic Plan.